How Do You Get Your Child Back From An Evil Witch? 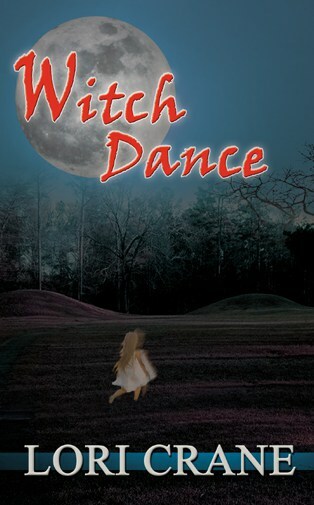 Release day for WITCH DANCE is right around the corner, September 15th to be exact. It’s pretty easy to figure out the tale centers around witches, and the blurb indicates the story is about missing children, so the bottom line is: How Do You Get Your Child Back From An Evil Witch? Let’s ask our heroine, Margaret Speedwell. Lori: Thanks for joining us today, Margaret! Margaret: It’s my pleasure to be here. L: I don’t even know where to start, so why don’t you just tell us what happened. M: Sure. My husband, Thomas, and I took a weekend trip down to Tupelo with our twins. We stayed at a campground called Witch Dance on the Natchez Trace Parkway, and we visited an old burial site called the Bynum Mounds. Our daughters ran over the mounds and Emily came back alone. Sarah disappeared. L: That must have been terrifying! Tell me you found her. M: Yes, it certainly was terrifying, and yes, we did find her. L: Thank goodness! So, where was she? M: I don’t want to give away too much of the story, but I guess I can share with you that she was kidnapped. M: Yes. Kidnapped by witches. L: I don’t want to make light of your story, but witches seem a little far-fetched. M: Before rescuing her, I would have said the same thing, but I saw them, I fought them. L: I assume, since you got your daughter back, you won. L: How did you win? What did they look like? Where did they come from? I’m sorry, those are a lot of questions, but I’ve never heard a story like this before. M: And you never will again. When it was all said and done, we stopped them. M: There were a couple wonderful women who helped me get Sarah back. Miss Myrtle Brooks, sort of an eccentric old dame, and Grandma Ivy, who I knew growing up. Those elderly ladies are the bravest and strongest people I know. L: So, you say you stopped the witches? Does that mean you killed them? And how would one kill wicked witches? M: Well, I can tell you they were not all wicked, and they are not all dead. The good ones are still with us. L: This sounds like an amazing story! I guess we’ll have to read it. M: I’m sure the author would appreciate it if you did. L: One last question. How’s Sarah? M: This morning when I left to come here, she was sitting in front of SpongeBob SquarePants munching on a bowl of Cocoa Krispies, so I think she’ll be fine. Witch Dance at Amazon – click here! 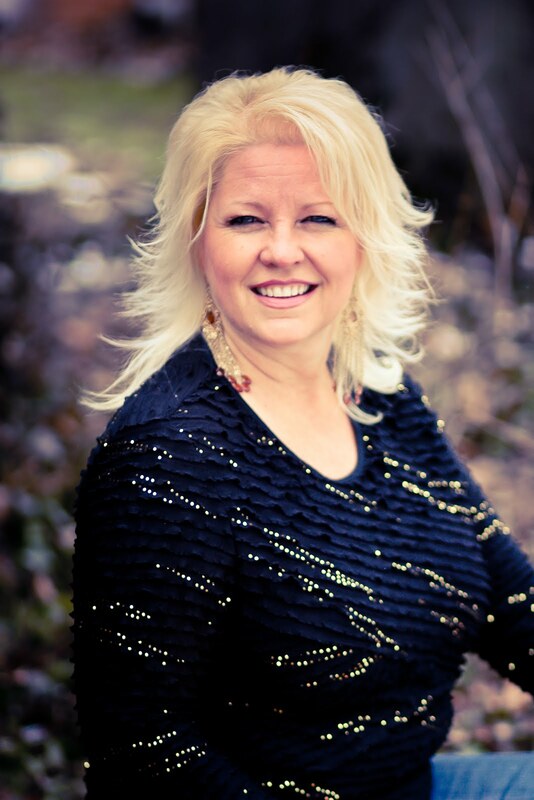 Lori’s books are available at Amazon and Barnes and Noble.